Benefits of implementing an ORDER DISCOUNT program on your store are many – from enhancing your sales to keeping your customers satisfied! 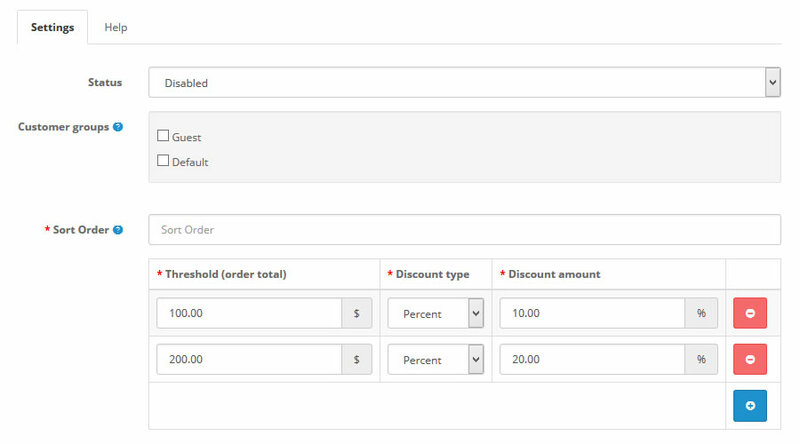 For example, if a potential customer has in his shopping cart products valued at $228 and in extension settings was defined 5% discount if cart content value is over $120, then is auto added 5% discount. I WANT TO ADD DISCOUNT ONLY TO CERTAIN CUSTOMER GROUP. IS THIS POSSIBLE? YES it is. In extension setting - section customer groups - select only groups where you want to apply discount. I HAVE CUSTOM THEME INSTALLED IN MY STORE. CAN I THIS EXTENSION ? YES you can use it on any OpenCart Theme. 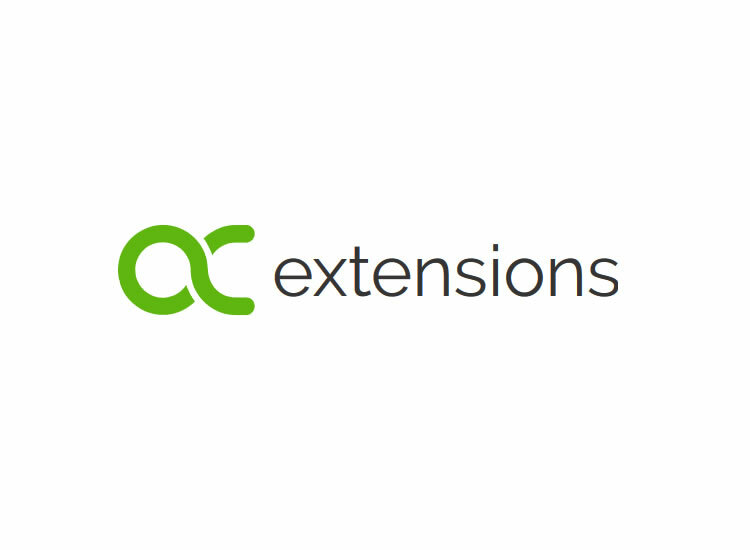 This extension is an "order total" extension - and is not related to theme used in your store. Most common answered questions about Order Discount.